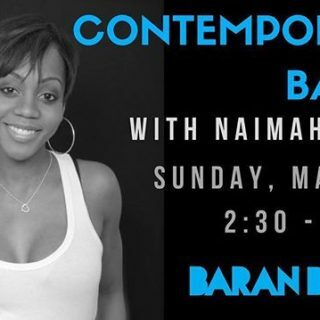 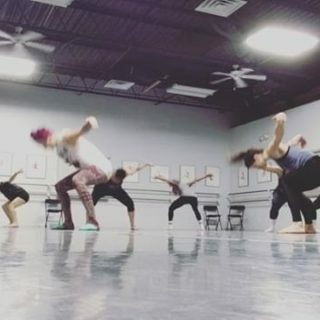 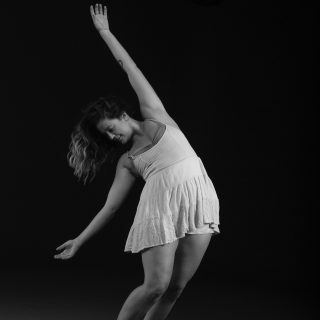 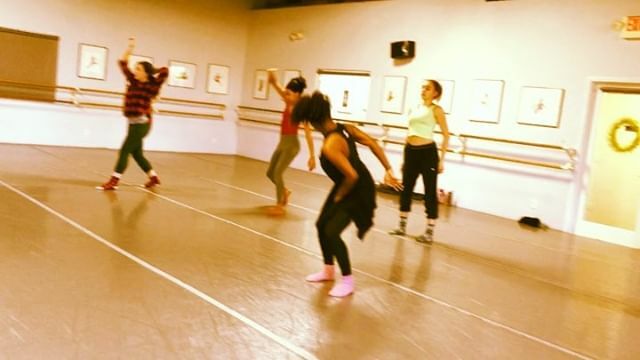 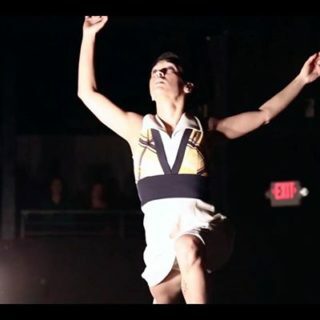 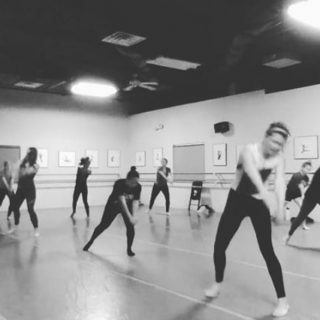 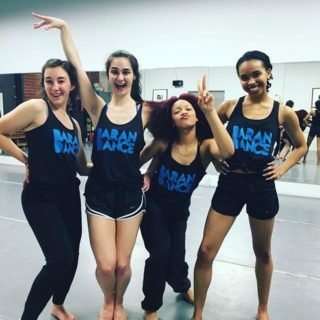 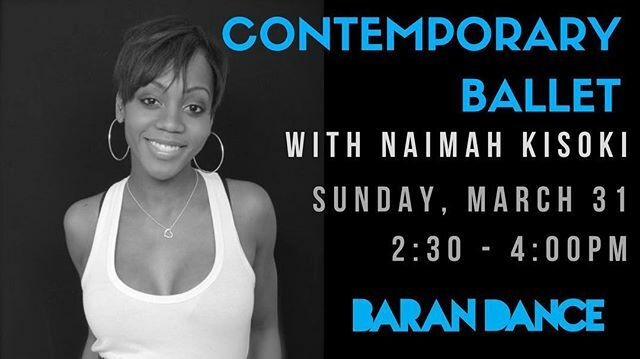 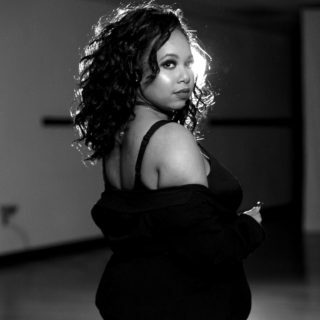 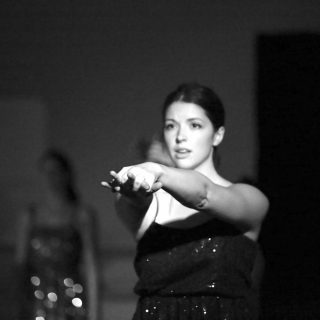 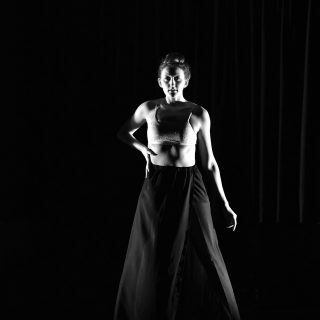 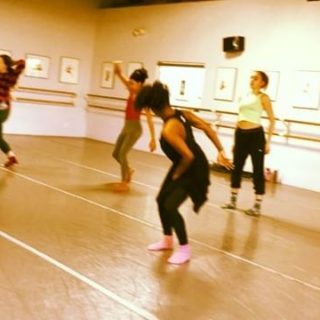 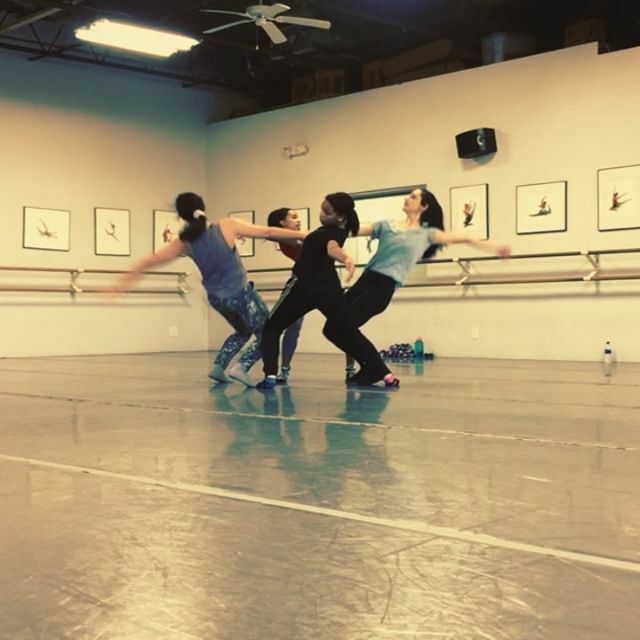 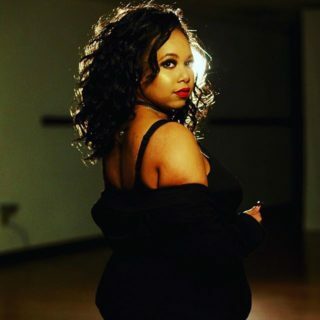 Baran Dance is a professional contemporary dance company based in Charlotte, NC. 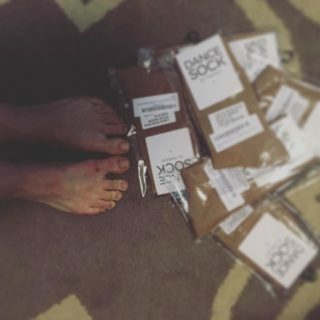 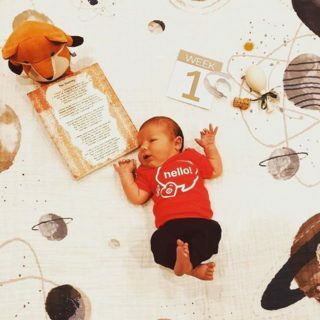 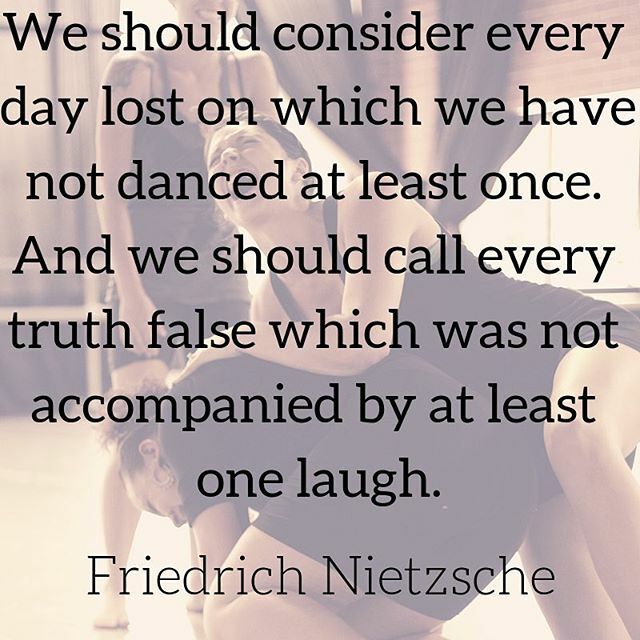 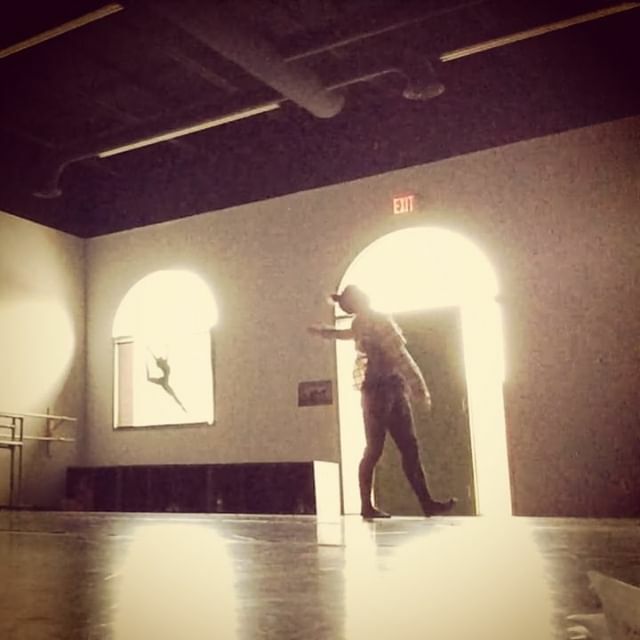 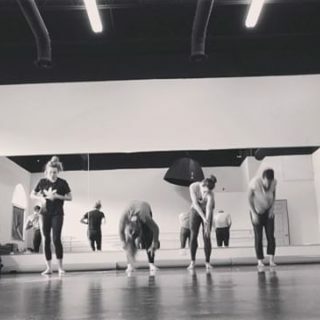 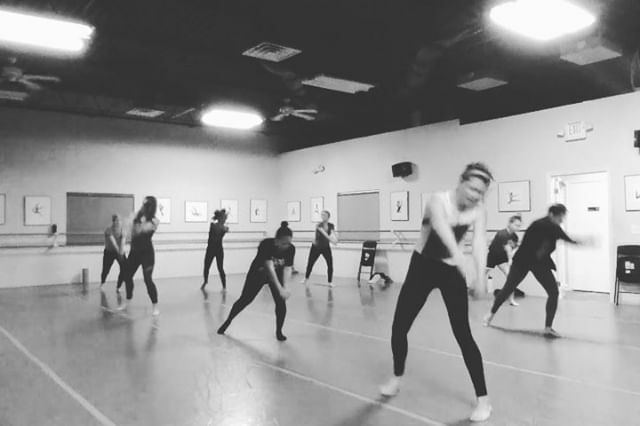 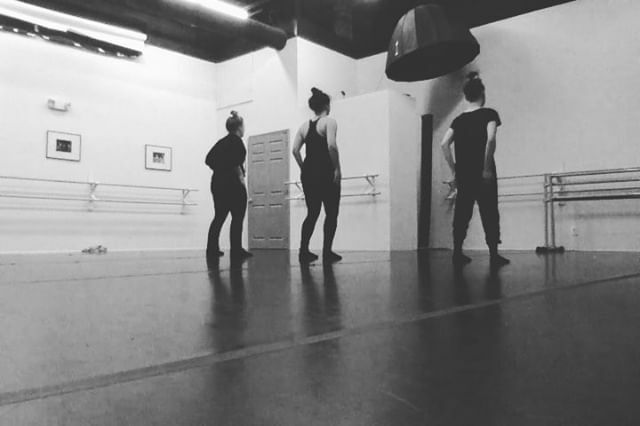 We create dances to make you feel, think, possibly cry, and maybe even laugh. Baran Dance seamlessly blends bold physicality with thoughtful artistry, creating multi-media work that is available and inviting for wide audiences, regardless of cultural, educational, or socioeconomic background. 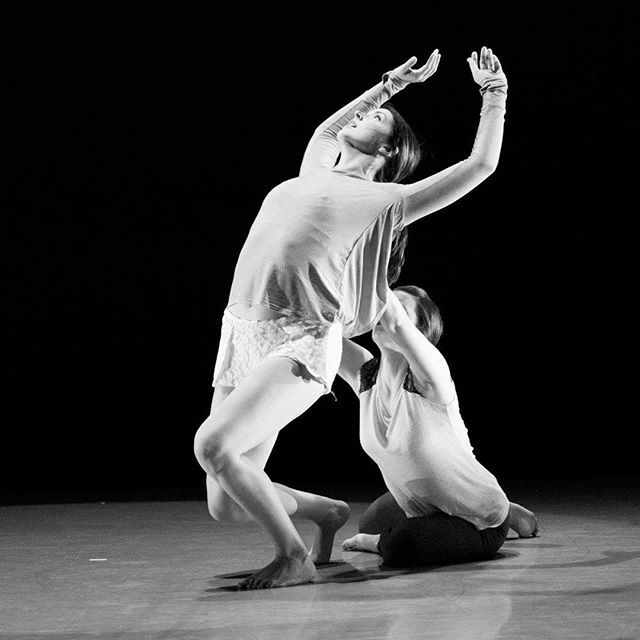 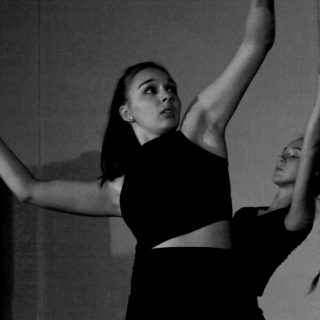 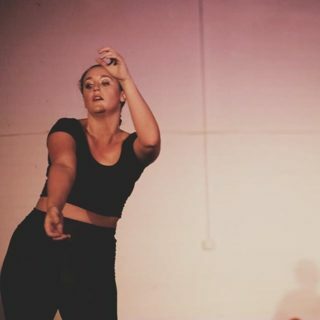 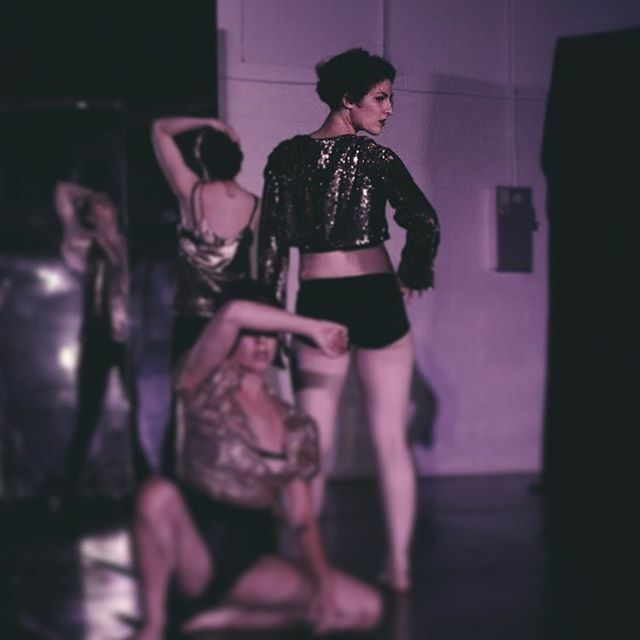 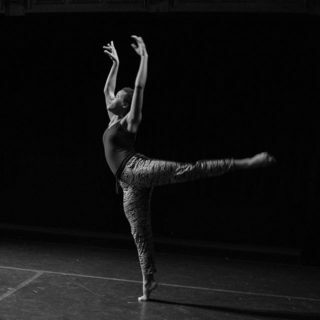 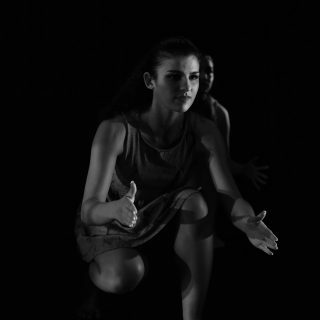 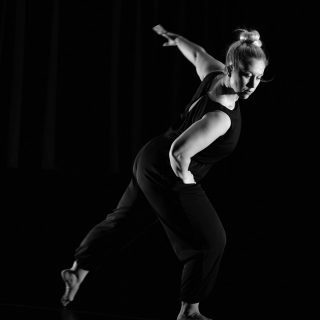 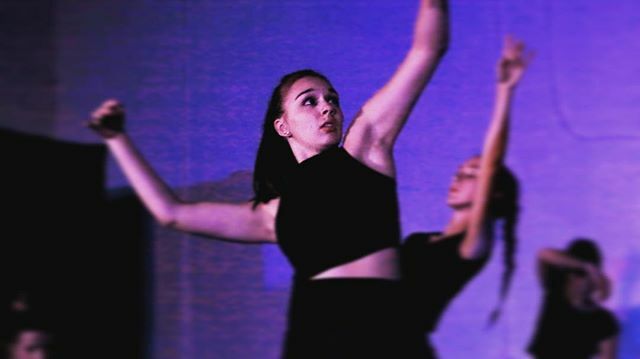 In addition to our professional dance company we also boast an apprentice company, BD2. 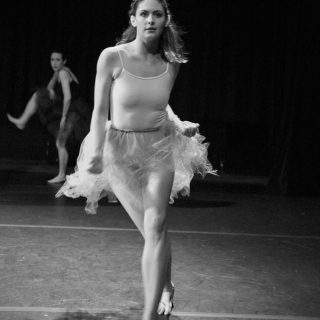 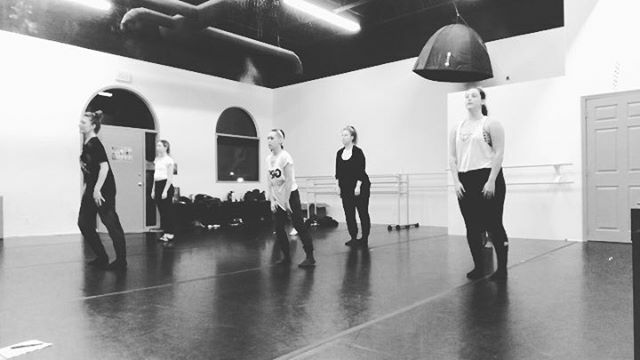 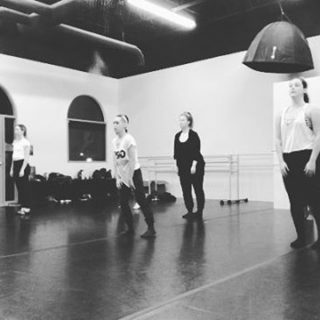 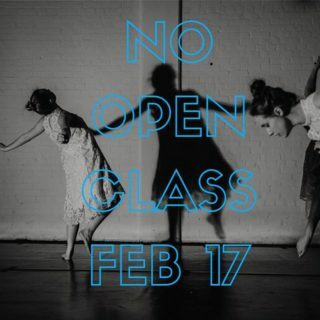 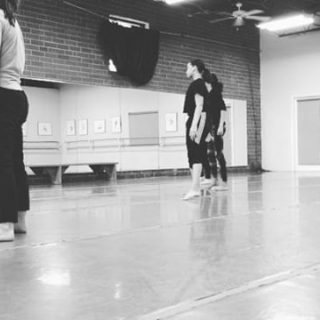 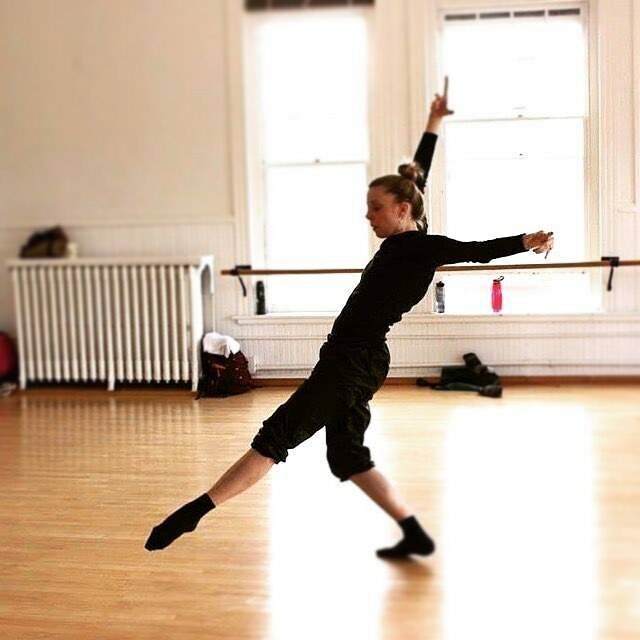 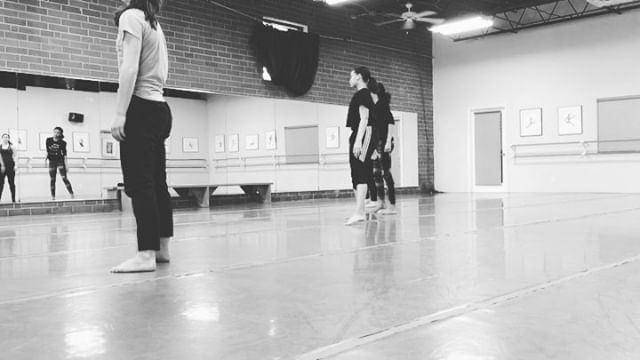 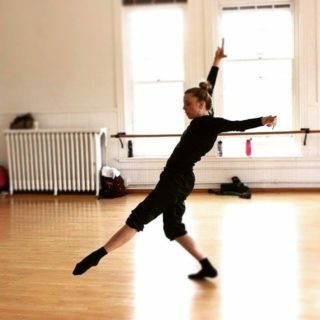 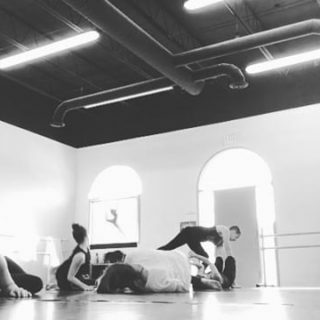 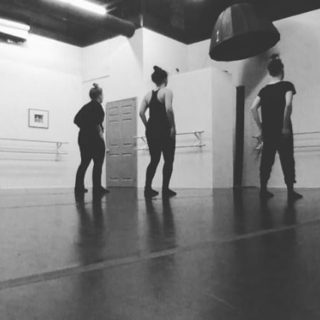 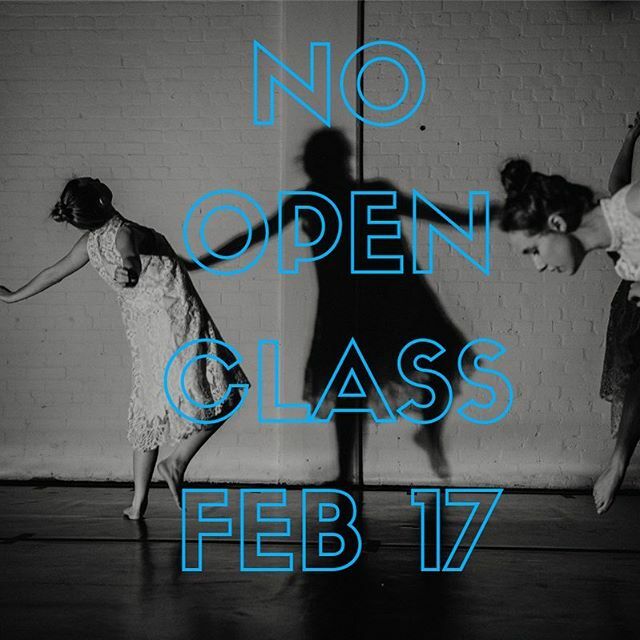 Join us for company class Sunday afternoons at Open Door Studios. 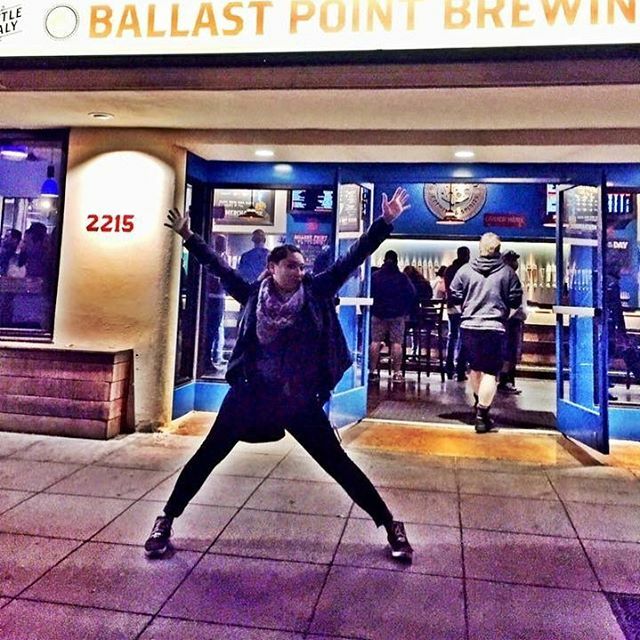 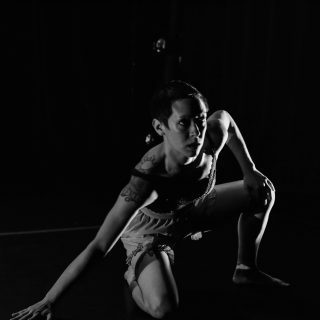 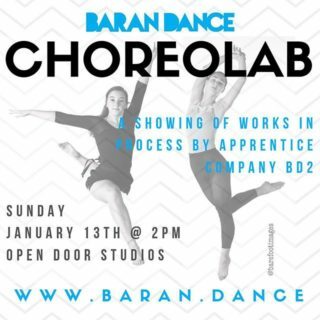 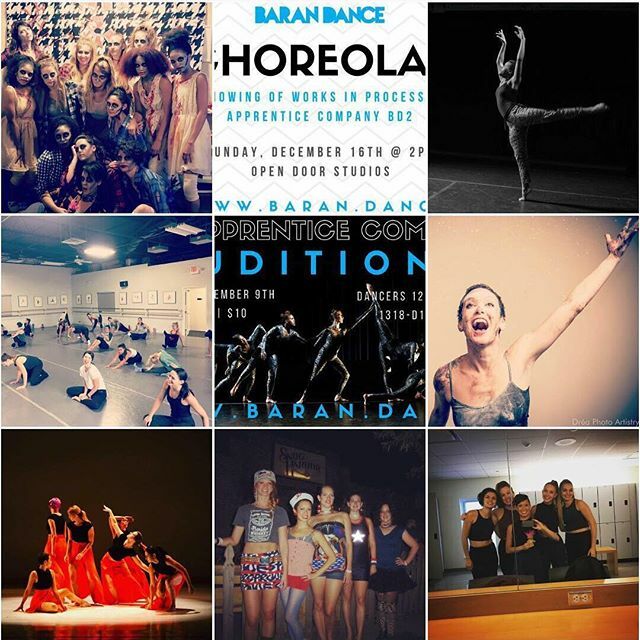 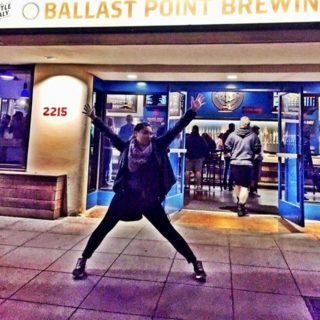 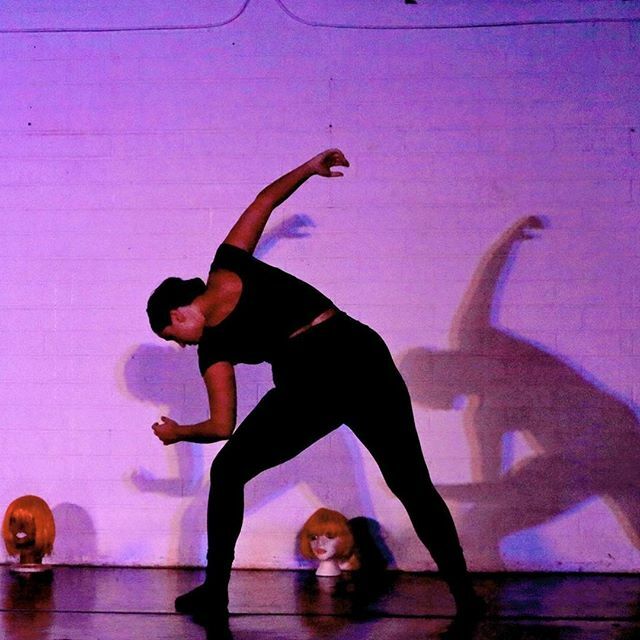 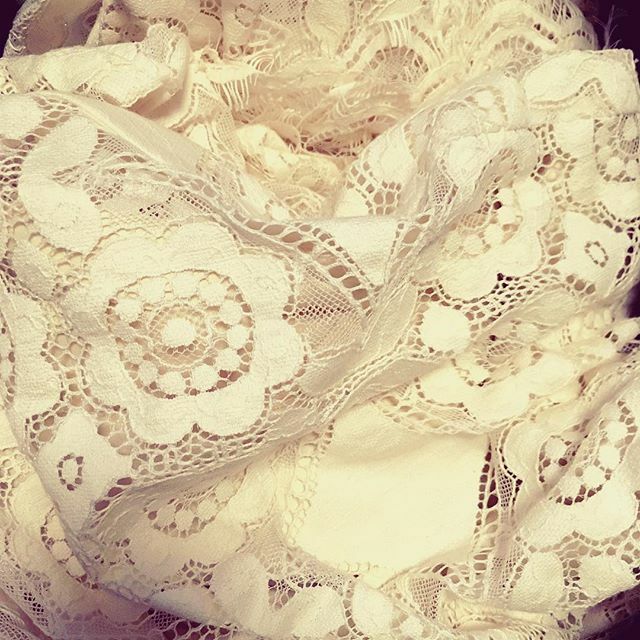 Join Baran Dance for our most diverse and boundary pushing show yet! 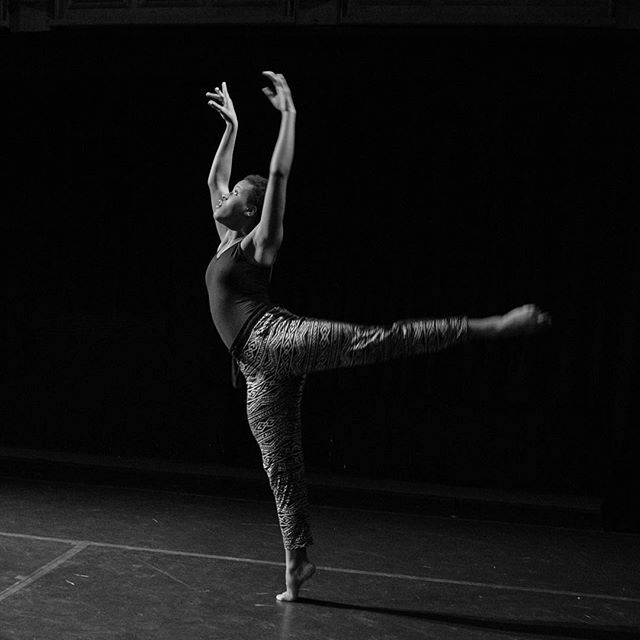 We have invited four amazing local and national dance artists to craft new or revised works with the company. 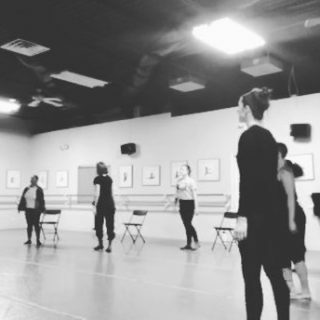 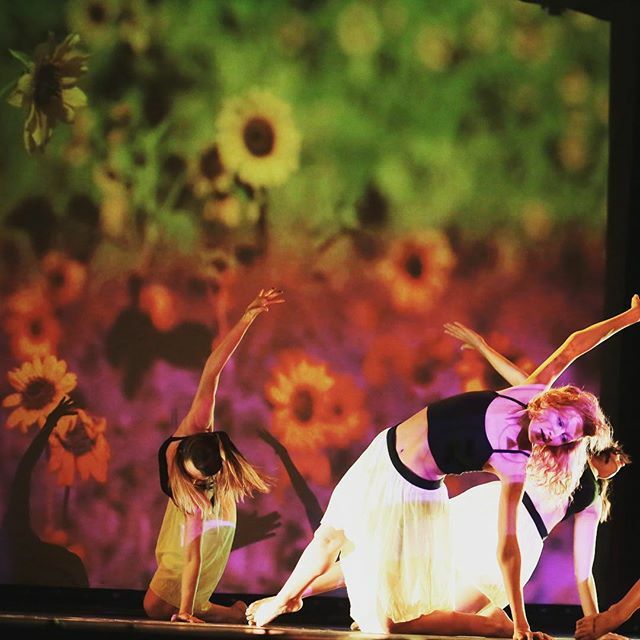 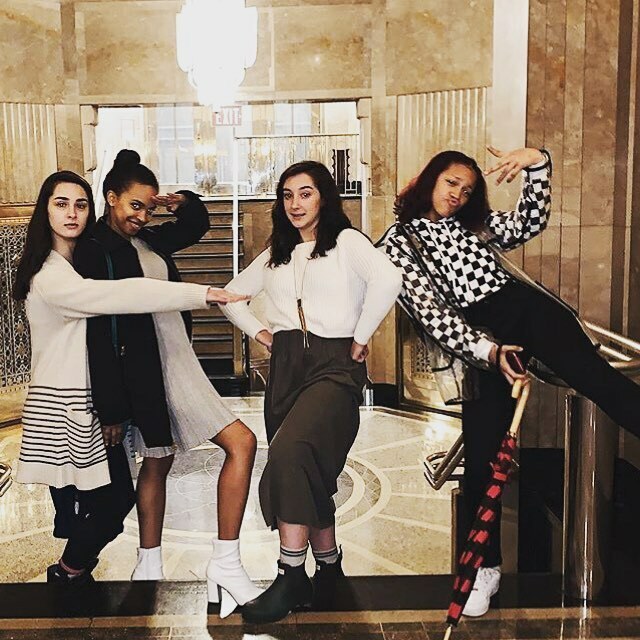 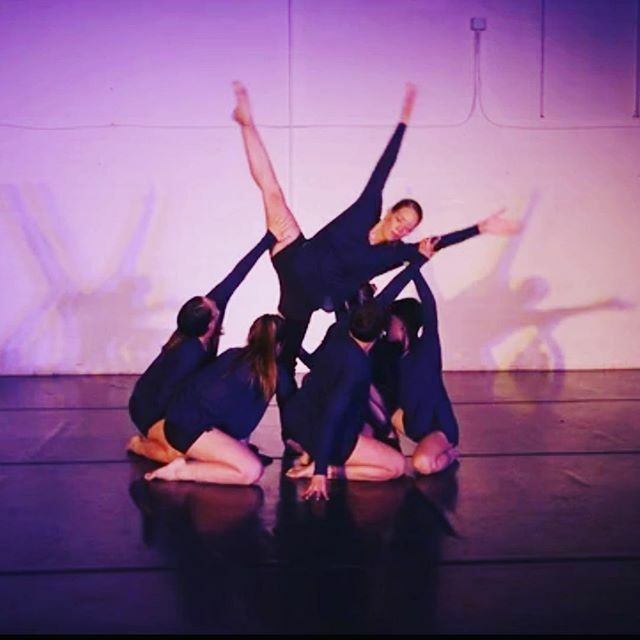 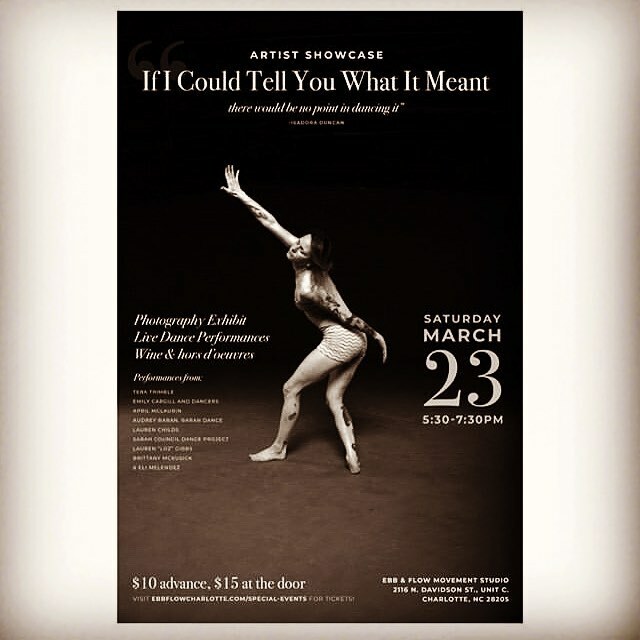 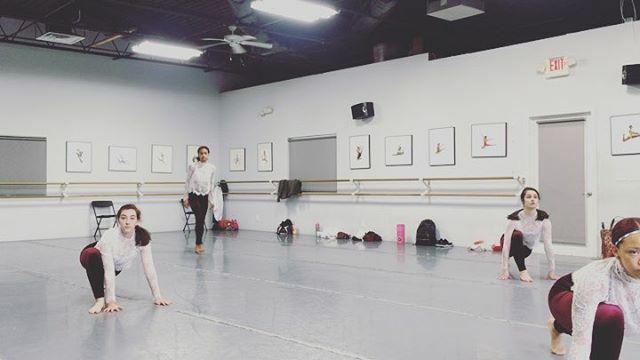 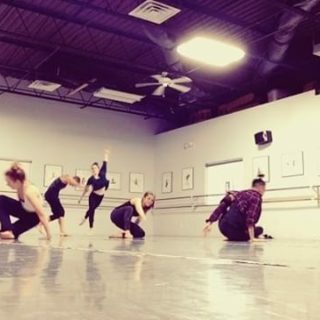 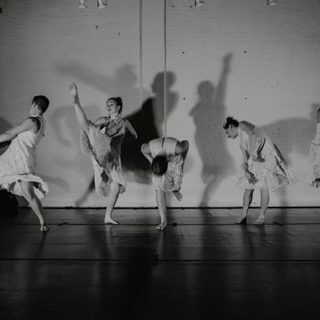 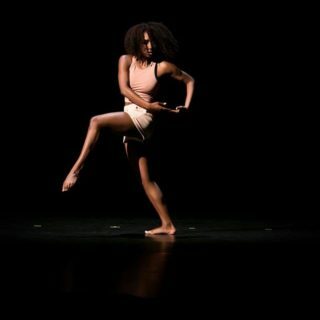 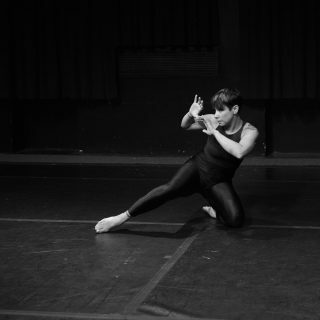 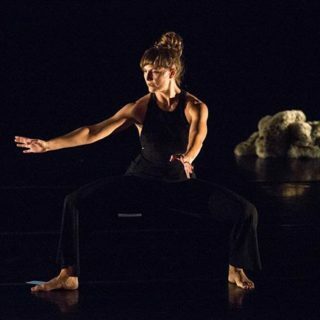 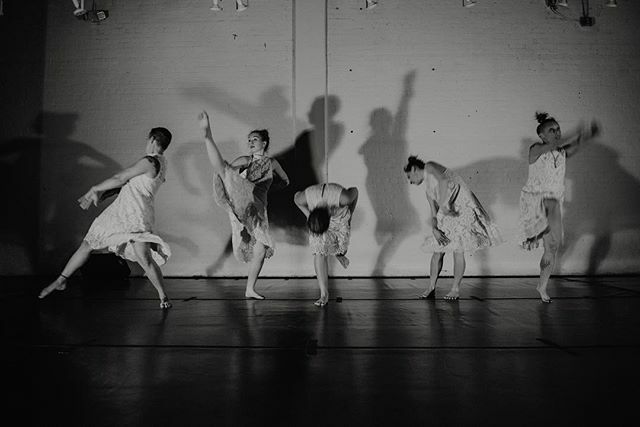 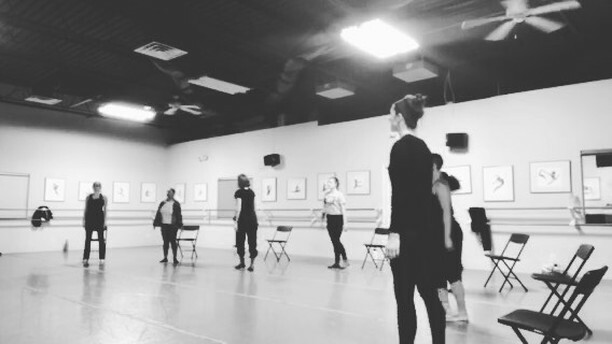 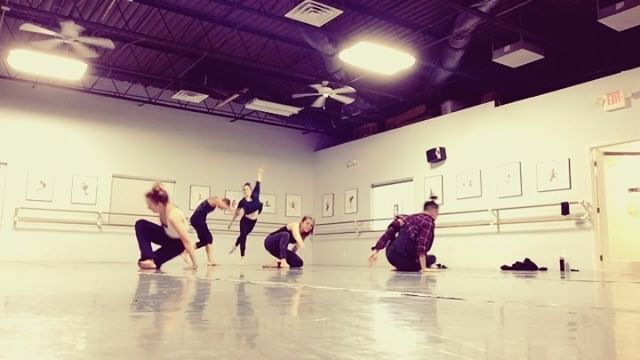 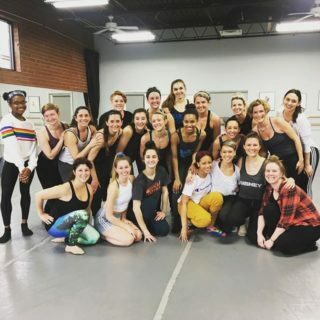 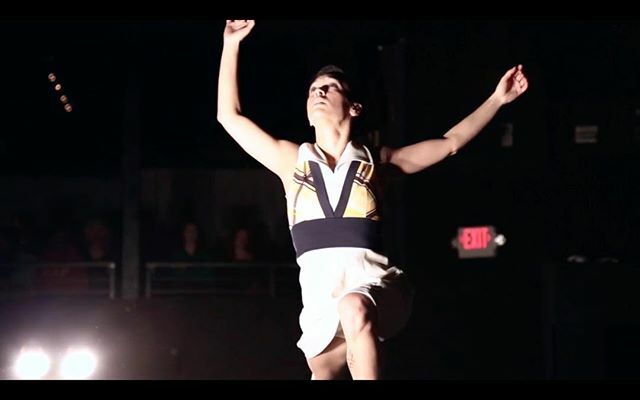 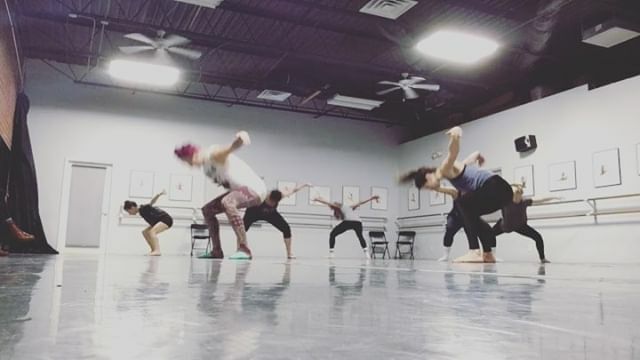 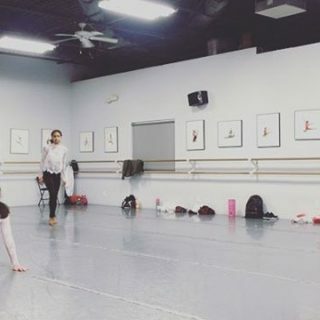 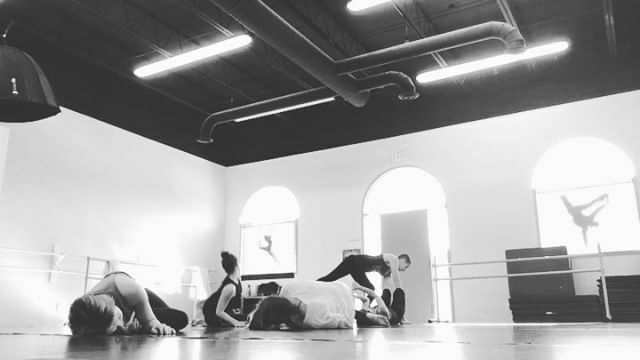 Featuring choreography by Joy Davis (Boston, MA), Meagan De La Paz (Charlotte, NC), Naimah Kisoki (Charlotte, NC), and Mindy Rawlinson (Delray Beach, FL), plus appearances by apprentice company BD2, Baran Dance’s Spring 2019 concert is not to be missed! 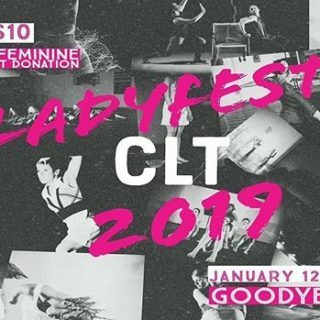 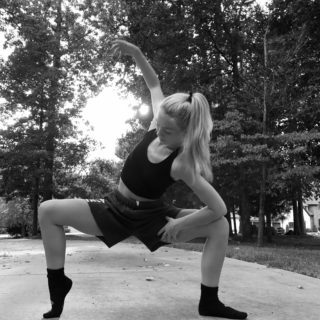 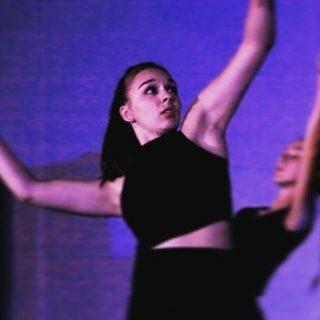 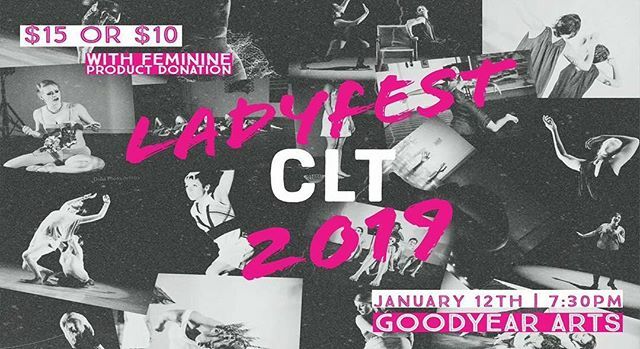 Audrey Baran’s troupe has represented contemporary dance at events at Goodyear Arts and the annual BOOM Festival in Plaza Midwood. 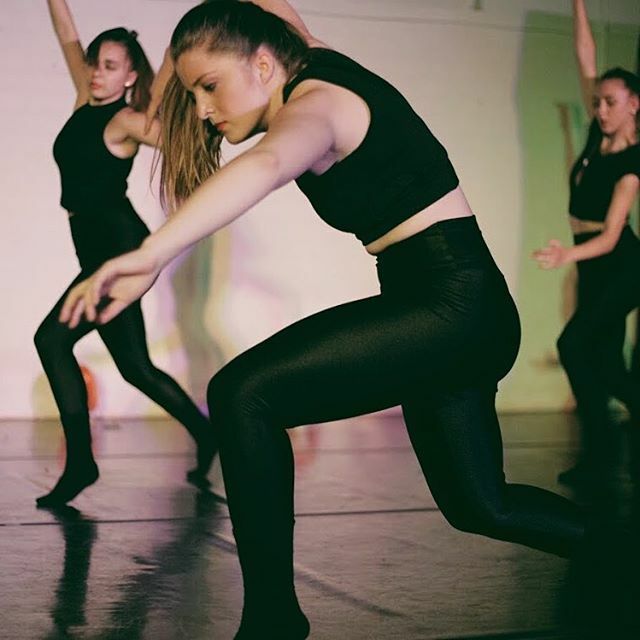 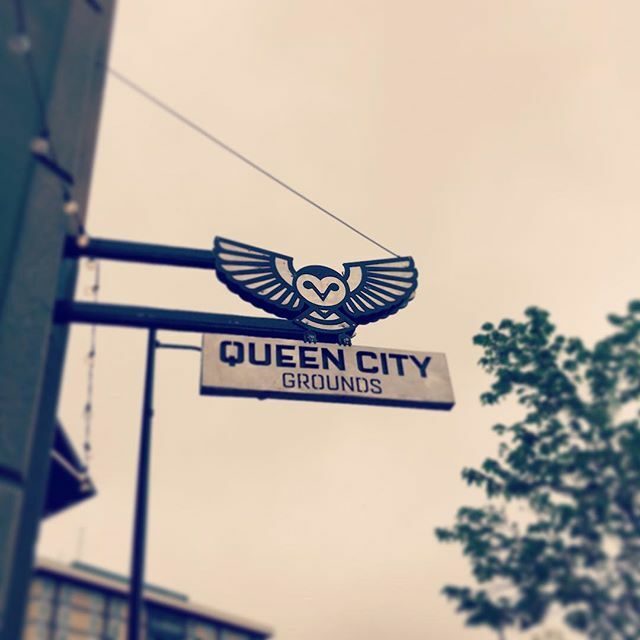 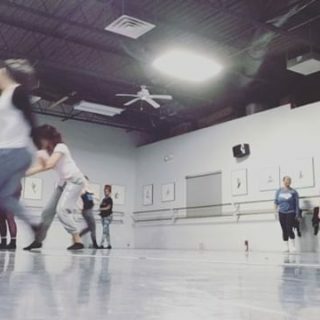 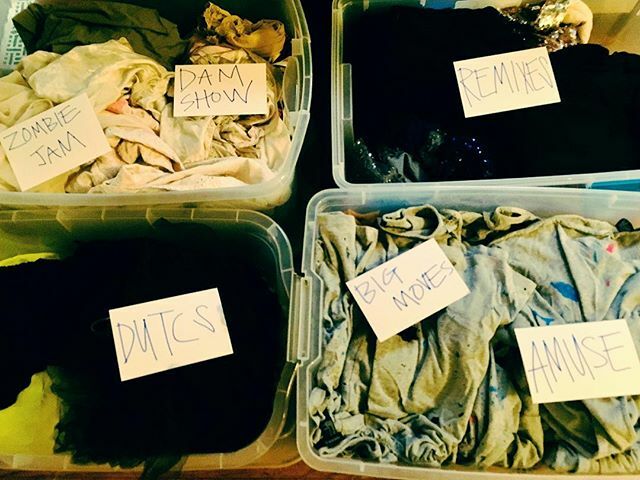 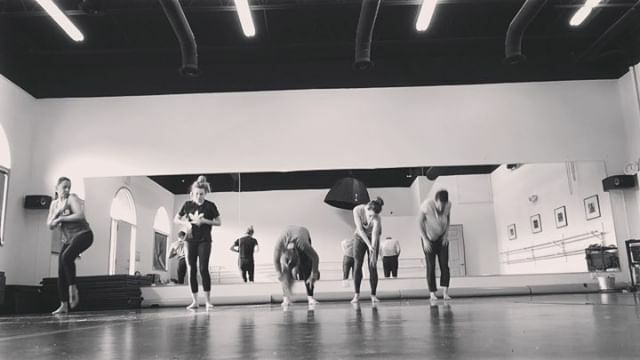 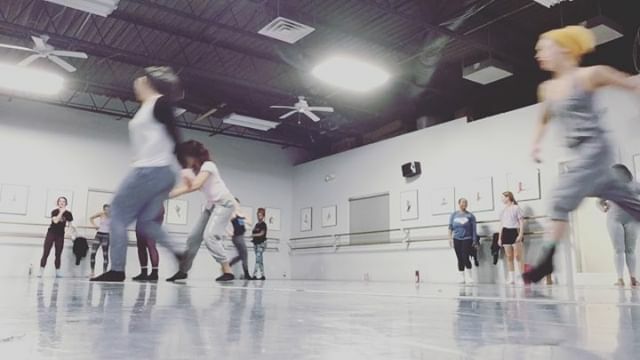 Behind the scenes, its community projects and classes at Open Door Studios give aspiring dancers a path outside of the traditional. 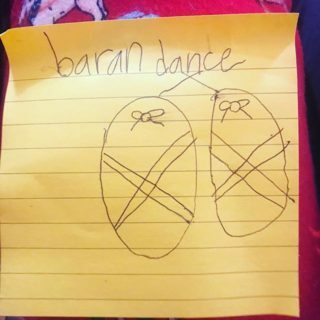 Baran Dance is supported, in part, with funding from ASC.